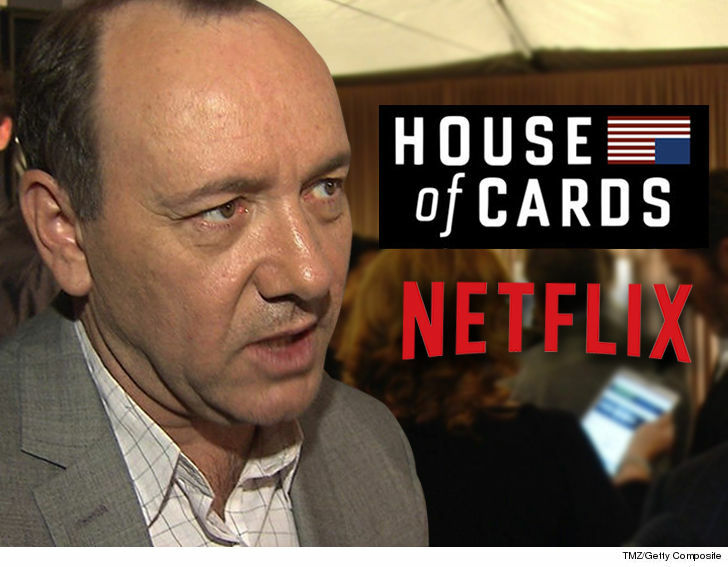 Netflix is out of the Kevin Spacey business -- completely -- severing all ties with the actor and leaving the future of "House of Cards" uncertain. 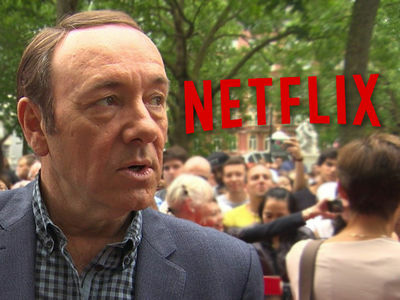 The streaming service announced, "Netflix will not be involved with any further production of 'House of Cards' that includes Kevin Spacey." Translation, producers have to cut him from Season 6 or else. Netflix went on, "We will continue to work with MRC [the Producers] during this hiatus time to evaluate our path forward as it relates to the show." There's talk that Spacey's character, Frank Underwood, will be killed off and Robin Wright's character will carry the show in the final season, but no decision has been made. And Netflix went even further, "We have also decided we will not be moving forward with the release of the film 'Gore,' which was in post-production, starring and produced by Kevin Spacey." The decision was triggered by Anthony Rapp's claim that Spacey sexually assaulted him when he was 14. 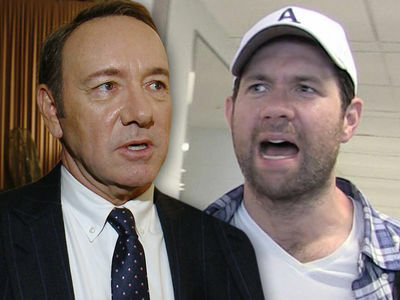 Numerous claims were subsequently made by cast and crew of "House of Cards," saying Spacey created a toxic working environment by sexually harassing men on set.